Hotel clinging to the hillside, overlooking one of the most beautiful beaches on the island. 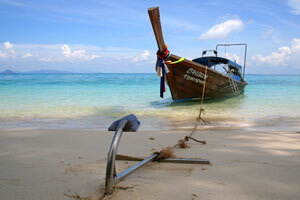 The village is within walking distance (30 minutes walk) or long tail (100 Baht one way). 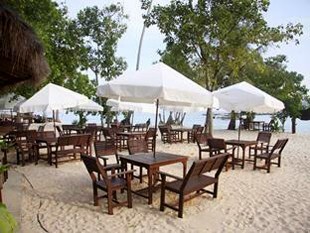 The hotel has a swimming pool, a Thai restaurant and a beach bar. 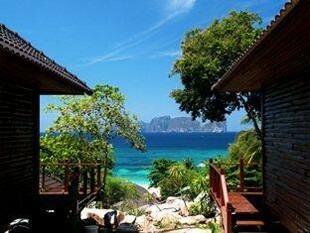 Located away from the noisy animation of Tonsai, this seafront hotel is enjoying stunning views of Long Beach. 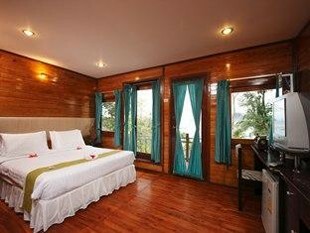 The 45 rooms are all equipped with private balcony, air conditioning, bathroom with hot water, minibar and satellite TV.